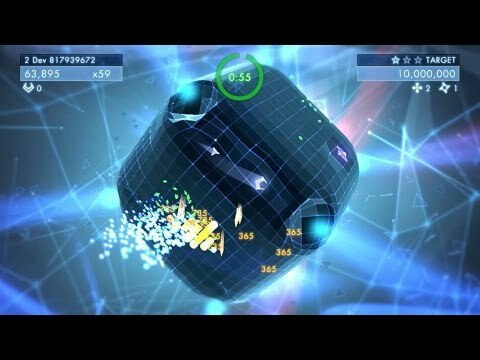 © 2017 Activision Publishing, Inc. SIERRA and GEOMETRY WARS are trademarks of Activision Publishing, Inc Published and distributed by Aspyr Media, Inc. “Aspyr” and the Aspyr “star” logo are federally registered trademarks of Aspyr Media, Inc. Mac and the Mac logo are trademarks of Apple Computer, Inc., registered in the U.S. and other countries. The ratings icon is a trademark of the Entertainment Software Association. All other marks and trademarks are the property of their respective owners. All rights reserved.